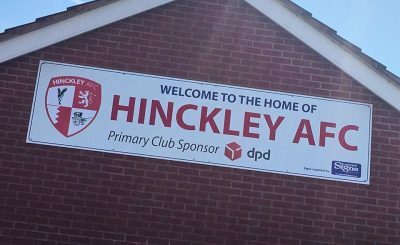 A goal in each half ensured Hinckley AFC fell to another defeat as Uttoxeter Town won 2-0 at the Welfare Ground. Still chasing that elusive win, AFC were chasing the game from early on when Ollie Ritchie put the visitors ahead. And James Curley doubled Uttoxeter’s lead after half time to consign Hinckley to another loss. 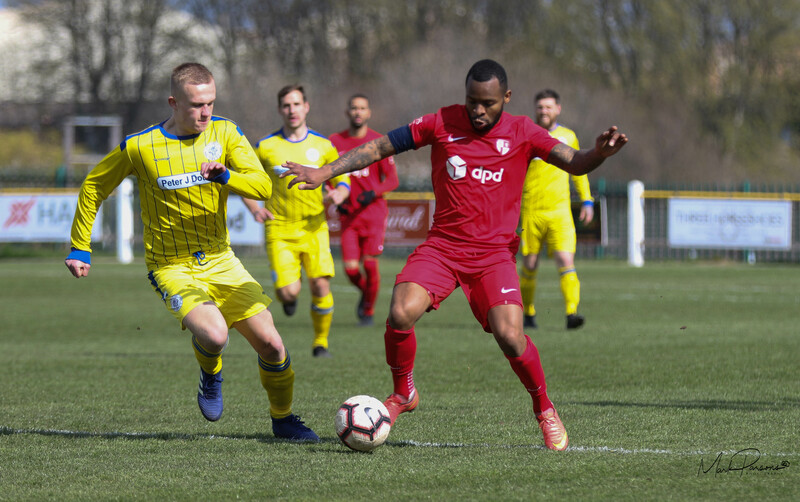 Manager John Ramshaw made two changes to the side beaten by Cadbury last week, with Matt Jelfs and Alando Lewis replaced by Callum Carey, on his first start, and Grant Ryan. It meant there were still nine members of the Under 18s side in the matchday squad. In a game where goalmouth action was sparse, the visitors took the lead after 12 minutes when Ritchie rolled the ball into an empty net. Seeking a response, Hinckley almost hit back straight away but had a goal ruled out for offside. 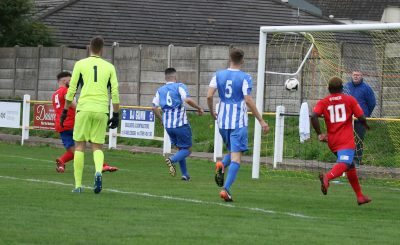 Then, Carey put one wide when he was through on goal and Uttoxeter rode out a spell of possession with a series of good blocks that meant ‘keeper Jack Tolley was rarely tested. Tolley was, though, called upon early in the second half to deny Chris Hollist after a through ball found the winger. And that save proved crucial on the hour when Curley got in behind the defence and showed Hinckley how to put their chances away, coolly slotting home his side’s second. 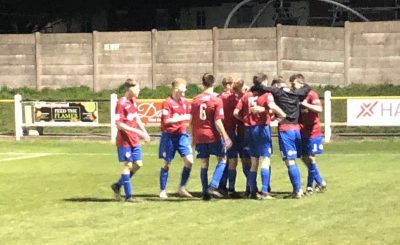 After that, Ryan Mills put one just wide after Louis Hamilton’s free kick set him up, but that was as close as Hinckley came to reducing the arrears and making Uttoxeter sweat. Instead, it was they who threatened late on. Ritchie shot over after Doug Price’s free kick gave him a chance to go for goal, before Curley bent another one just wide. 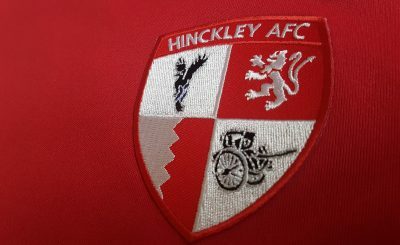 But they didn’t need the comfort of any further goals as Hinckley fell to another defeat, and remain 16th. 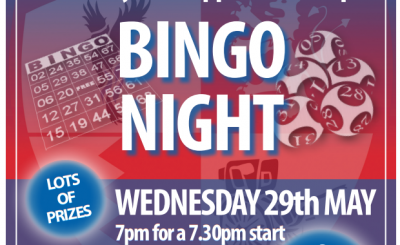 Hinckley: George Warren, Chad Timson, Chris Hollist (Alando Lewis 62), Tyrone Burton, Liam Cross, Ellis Chambers, Louis Hamilton, Ryan Murphy, Grant Ryan, Ryan Mills, Callum Carey (Matt Nutt 46). Subs not used: Yinka Adebowale, Ollie Hart, Will Dunlop.